Linger, written by Tomi Owó, is part of an audio-visual campaign collaboration with HelaBase, the creators of premiere Afrocentric popular culture entertainment, and Samsung Nigeria. 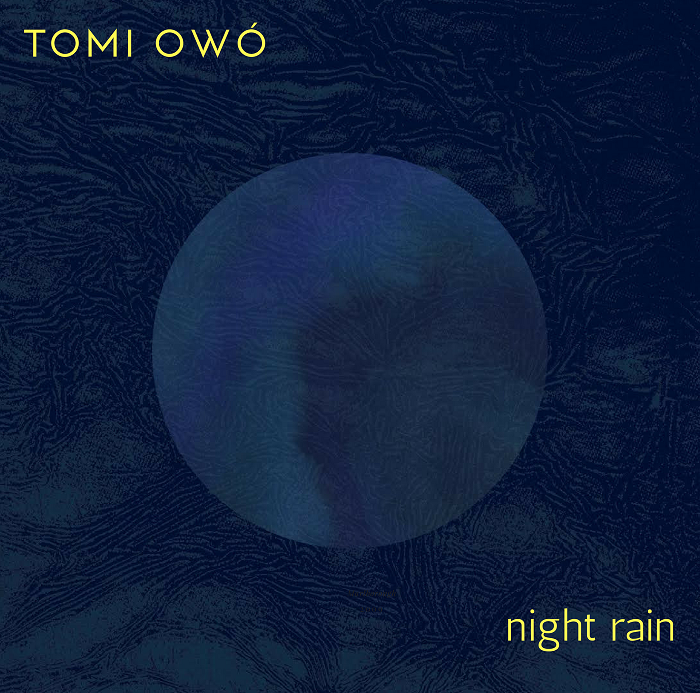 Tomi Owó releases “Night Rain,” which sees her personifying the rain as a saviour, coming at the nick of time to heal a troubled mind. 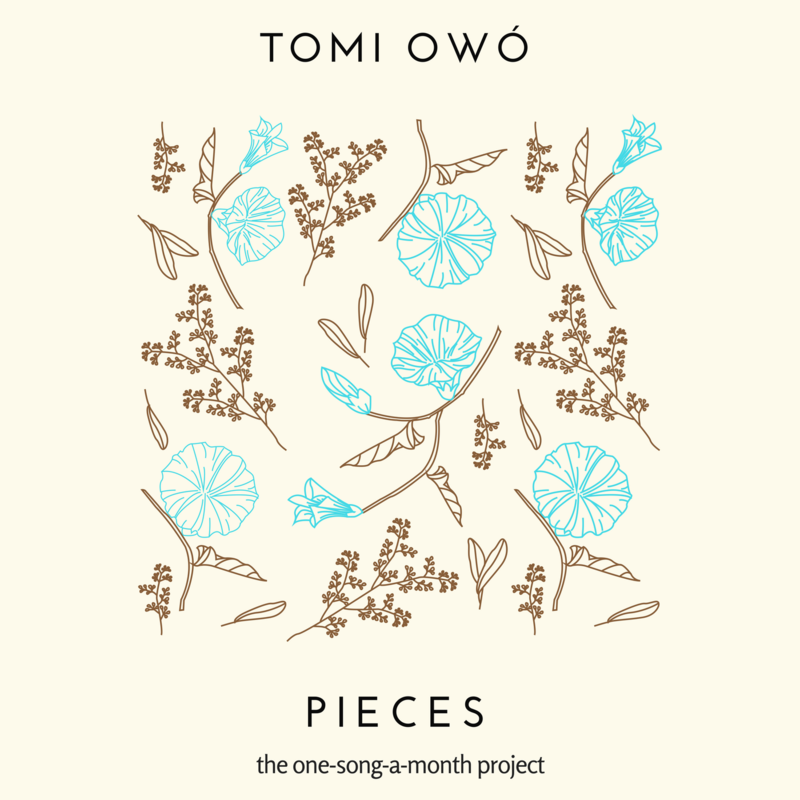 Produced by I.B.K Owolabi, co-produced by Tejiri, Night Rain is a follow-up to Versus from her debut EP, Pieces.